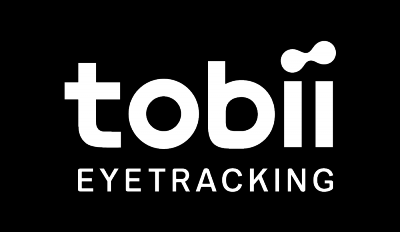 To try out eye tracking and head tracking, please open up the Tobii Experience App and go to the homepage to see your gaze and your head movements. If you would like to improve your calibration, please click on your profile name to bring up the profiles menu and click Improve calibration. This is recommended if you use the tracker in different lighting environments. If you wear glasses or lenses sometimes, it's recommended to make two separate profiles.